Everyone has that place away from the hustle and bustle of the “real world,” where they can laugh and joke with others. Give a beat down to the homies in NBA 2K or talk about the Warriors dominance on whatever unlucky opponent stood in their path the night before. A place where you can be yourself without ramifications. Sounds like the confines of your own home, right? Well, many would also describe it as their neighborhood barbershop. All over the country, in towns big and small, barbershops are filled with people “just trying to get a cut,” even if it’s really much more than that. Cities like New York and Los Angeles have a plethora of options to choose from—whether traditional, contemporary, sports, or movie themed—but there’s that one place in your city that you can call your spot. Hell, the barbershop phenomenon has even been immortalized, and you know Barbershop: The Next Cut is legit when you got Ice Cube, Common, and Nicki Minaj representing the legacy it has on communities. While the institution has long been an American tradition—like apple pie and baseball games—much of its history goes back way further than that. Barbershops were around as early as 296 B.C. as Greek men used to gather in a market place to get their hair and beards trimmed while debating and gossiping. Barbershops also have some history in the medical world since barbers once served as surgeons and dentists. Can you imagine walking into your local shop and asking for a wart removal, a capped cavity, and a Bald Caesar? The actual trade was formally introduced in the U.S. in the 19th century, as A.B. 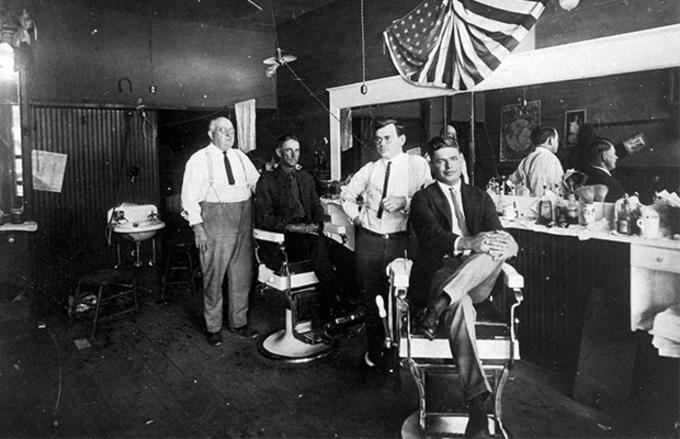 Moler (no relation to molar) opened a barber school in Chicago, making it the first institution of its kind anywhere in the world. It brought training, education, and professionalism to the world of facial hair trimming, giving rise to a new, successful industry. Men would treat these shops as a sort of fraternity gathering as if a schedule were set to congregate and cover the week’s tasks. The role of the barbershop was never truly just about getting a haircut but has always been propagated on creating a sense of community. 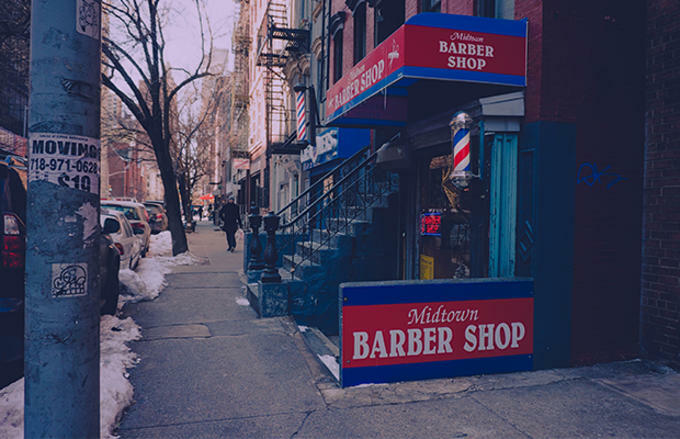 Barbershops in the African-American community, in particular, have served as a cultural staple dating back to the 19th century when most black-owned shops serviced white men. But, it was one of the founding industries that boosted the African-American economy after slavery was abolished and truly helped get some families on their feet. It was one of the first industries that allowed black men to become entrepreneurs and that all communities could support. 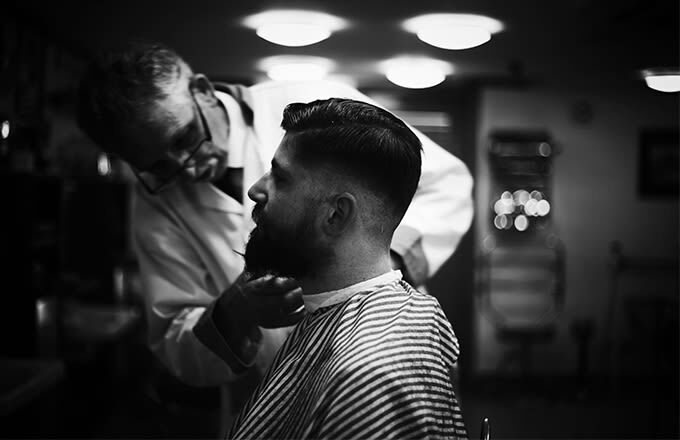 Things may have changed here and there, in order to adapt to the ever-evolving landscape of America, but the foundation for the barbershop has remained the same. The evolution of the barbershop doesn’t stop at advancements in trimmers, big-screen TVs, and motorized reclining chairs. Non-traditional methods of grooming are attracting people from all walks of life who want a unique barbershop experience—whether it be using the latest and greatest beard and hair care products, offering luxurious lounging in a rock ’n’ roll themed spot, or even adding a bar and kitchen to the shop for a full-on dude’s day. 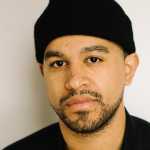 Jeff Laub, co-founder and owner of Blind Barber in NYC and L.A., has re-created the barbershop experience while attempting to maintain the communal aspect of it. 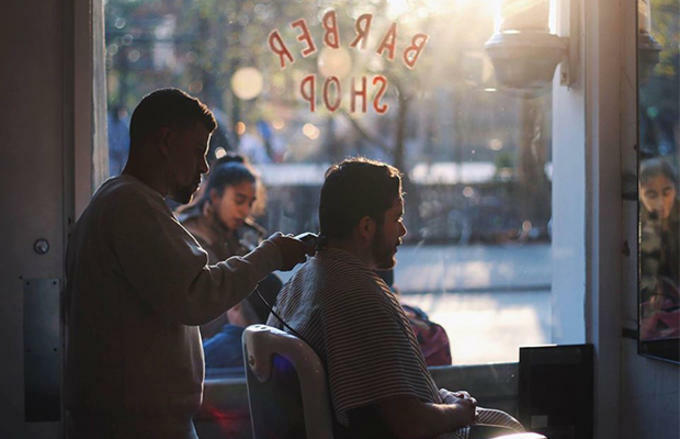 History has shown that the industry has had its ups and downs, but it’s also demonstrated that barbershops can thrive in even the darkest of times in the U.S. since it always has the ability to make a man feel good.